He named the new site: Us Plus Four. So come on over and visit us there. 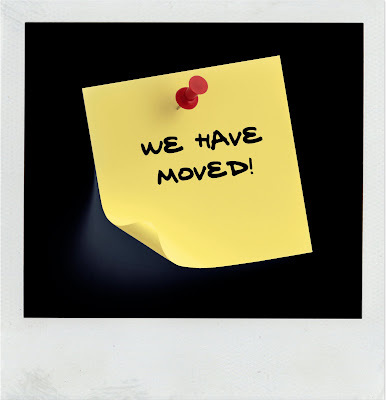 All you followers, don't forget to switch over for updates in the new digs. 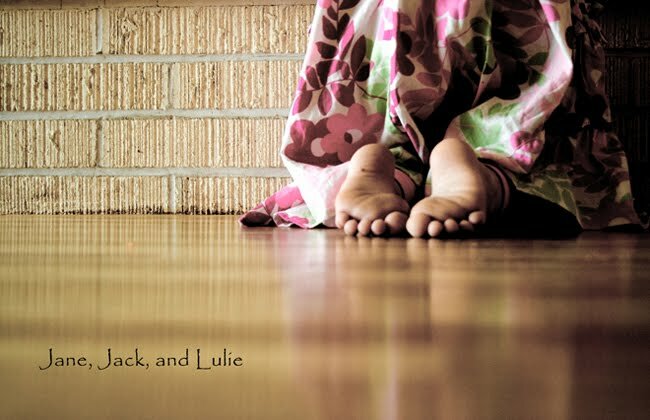 © Jane, Jack, and Lulie - All rights reserved. Feel free to link to this site, but please do not copy complete text or any photos. My humble thanks for asking first to redistribute content in any form.